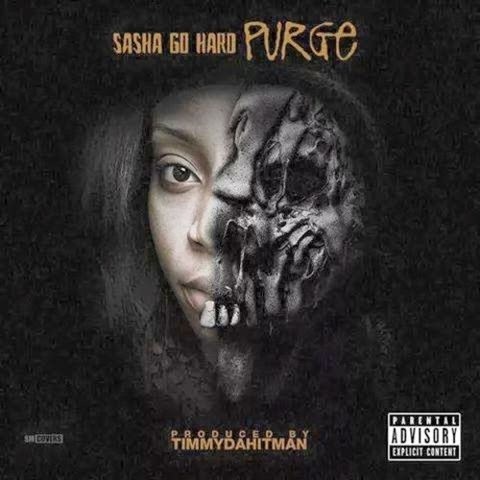 Sasha Go Hard continues to pop up in the headphones from dropping her own single to features. This latest is a single from her upcoming project, produced by Timm Da Hitman hold some very heavy bass called "Purge". Lookout for her mixtape Nutty World 2" to impact later this year.